“Zeal is the greatest desire to make God known, loved and served, and thus to bring knowledge of salvation to others.” — Blessed Basil Moreau, C.S.C. 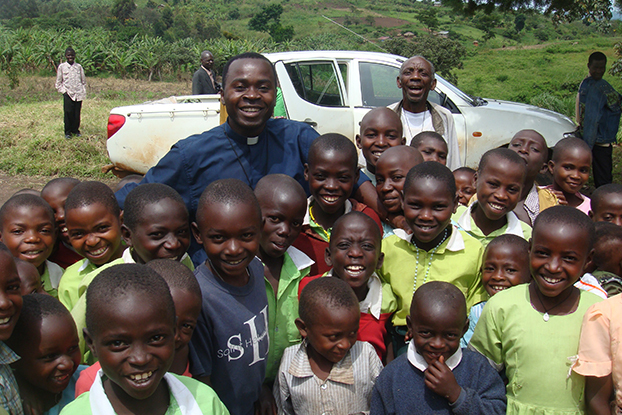 While the work of Holy Cross began in education and parish ministry, our mission takes across borders of all sorts. For the U.S. Province, our mission includes outreach ministries for the poor, spiritual ministries for families and a Catholic publishing house. Our mission also includes international ministries, or Districts, as we educate the hearts and minds of people around the globe. 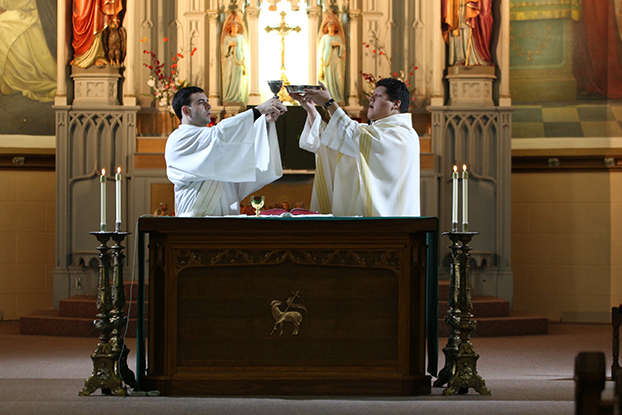 In the 20th century, the priests and brothers of Holy Cross devoted their greatest efforts to educational ministries in the United States, Canada and France. 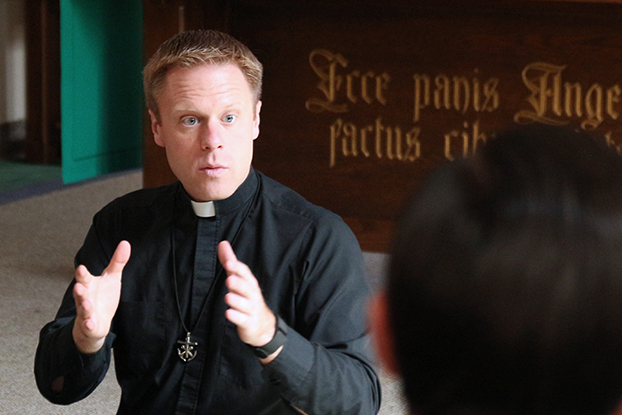 The United States Province serves 13 parishes in the United States and two in Mexico, focusing the Congregation’s resources on parishes with schools and those that serve the poor. Through our creative missionary efforts, we make God known, loved and served in the United States, as well and around the globe.